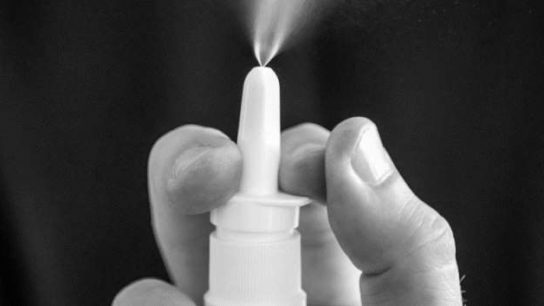 According to the results of a recently published systematic review, the combination of intranasal azelastine plus fluticasone is more effective in reducing symptom scores in patients with allergic rhinitis (AR) than either component alone. Patients with chronic rhinosinusitis with nasal polyps experienced improvements in endoscopic, radiologic, and clinical outcomes when treated with dupilumab as add-on therapy to intranasal mometasone furoate. Dupilumab is generally well tolerated and improves health-related quality of life associated with rhinoconjunctivitis in patients with uncontrolled moderate to severe asthma with comorbid allergic rhinitis. Twice daily GSP301, a fixed-dose nasal spray containing 665µg olopatadine hydrochloride and 25µg mometasone furoate, offers a rapid onset of action, is well tolerated, and is associated with noticeable improvements in ocular symptoms in patients with seasonal allergic rhinitis. Certain intranasal corticosteroids (INCS) may place patients with allergic rhinitis at a higher risk for epistaxis, according to a study published in Otolaryngology-Head and Neck Surgery. Tivic Health Systems announced that ClearUP Sinus Pain Relief has been cleared by the Food and Drug Administration (FDA) for the treatment of sinus pain due to allergic rhinitis, or hay fever, in adults aged ≥18 years. 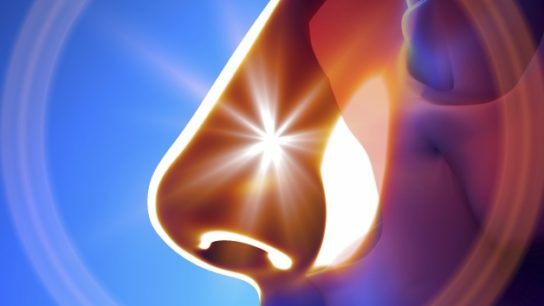 Patients who received a fixed-dose combination nasal spray showed significantly improved Physician-assessed Nasal Symptom Scores compared with those who received placebo. Adverse drug reactions from the 300IR 5-grass pollen tablet occurred in approximately half of patients but typically resolved within a week of treatment.